You agree to treat as strictly private and confidential any Subscriber Code, username, user ID, or password which you may have received from Utah Carry Laws, and all information to which you have access through password-protected areas of this website and will not cause or permit any such information to be communicated, copied or otherwise divulged to any other person whatsoever without strict written permission from Utah Carry Laws. Materials, products, company names, and trademarks herein are owned and copyrighted by Utah Carry Laws, all rights are reserved. Including text, graphics, databases, code, and other intellectual property are protected by the United States and International Copyright Laws, and may not be copied, reprinted, published, reengineered, translated, hosted, or otherwise distributed by any means without explicit written permission from Utah Carry Laws. Other products and company names mentioned herein may be copyrighted and the trademarks of their respective owners. Utah Carry Laws does not offer any warranties unless specifically stated. We do not warrant or represent the information contained on this site as 100% accurate, that the site will be free from errors. All information provided is to be used as a tool to assist you in validating your information. 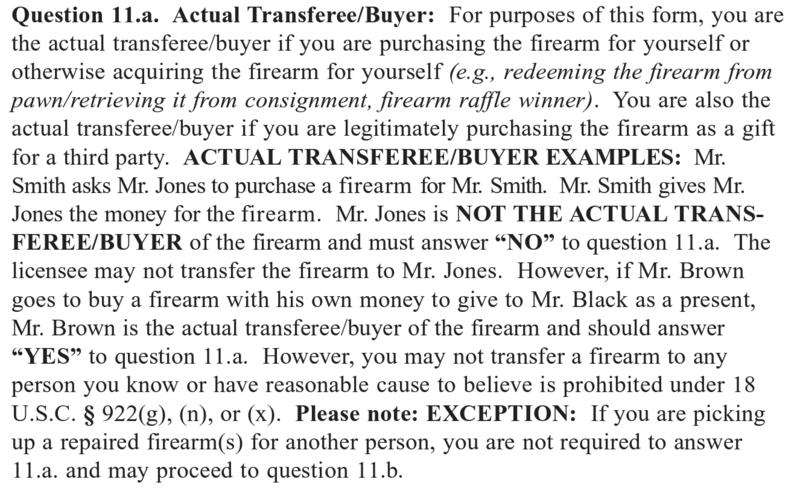 We have made every effort when possible to report the information correctly, however Federal, State, and Local firearm laws, ordinances, regulations, reciprocity, recognition agreements and costs are subject to frequent change without notice. Utah Carry Laws is not intended as legal advice or any other advice or a restatement of law. For any particular situation, a licensed local attorney must be consulted for legal advice. All information does not include restrictions that may be placed on non-resident permits, individuals under the age of 21, qualifying permit classes, and/or any other factor which may limit reciprocity and/or recognition. Your use of Utah Carry Laws is at your own risk. Under no circumstances shall we or any other party involved in or connected to our content be liable to you or any other person for any direct, indirect, special, incidental or consequential damages arising from your access or use of this web site. Utah Carry Laws contains links to third party web sites. These linked sites are not under the control of Utah Carry Laws nor is Utah Carry Laws responsible for the contents of these linked sites, or any subsequent links to additional sites or a linked web site. Utah Carry Laws includes these links as a convenience for site users and the inclusion of any link does not directly imply any association, partnership, affiliation or endorsement of any kind. If you have any questions about this site and the information it contains please contact us. If you do not agree to the above terms and conditions then please close this window to leave the Site.